The client is currently developing the Goodman's Fields site which will be a mixed use 7 acre development located off Leman Street, London. 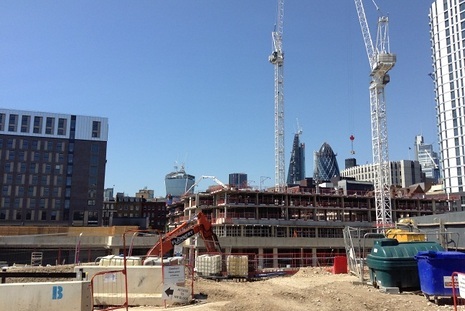 The development will comprise a selection of high quality studios, one, two and three bedroom apartments and penthouses as well as retail and commercial space, student accommodation and a hotel. The monitoring package comprised two unattended noise monitors, two unattended dust monitors and an unattended vibration monitor. 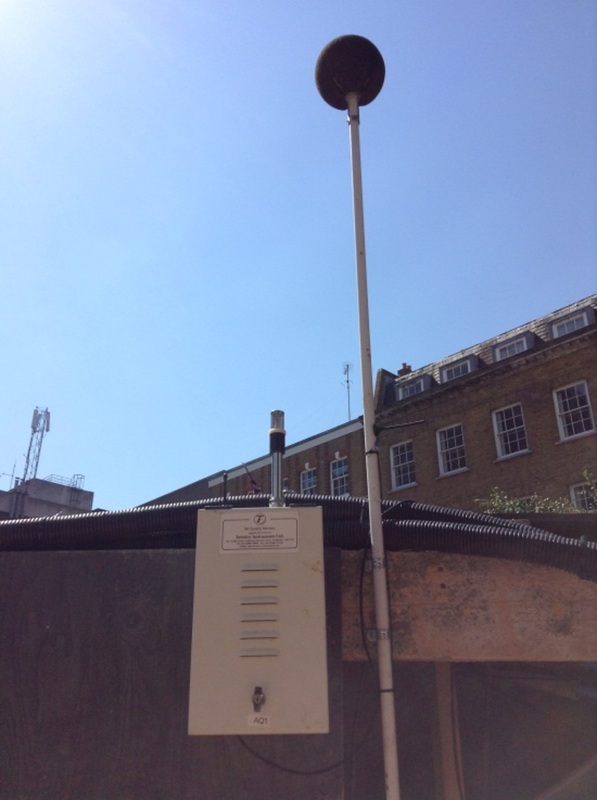 The noise and air quality data is remotely accessible using GSM technology, whilst vibration data is emailed on a daily basis. 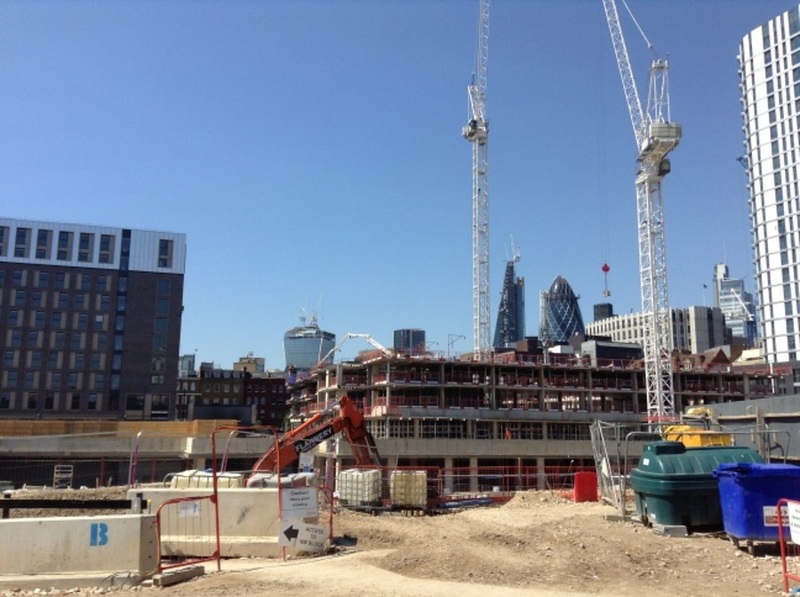 Combined with instant email / text alarms when triggers are exceeded, the Client is able to actively manage noise, vibration and dust emissions from site with quick response times. Southdowns provides weekly reports of the monitoring results to the client. 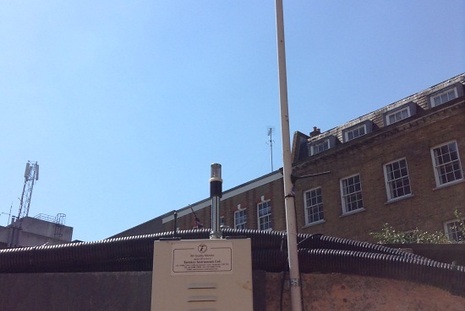 The noise and air quality monitors are located on site boundaries whilst the vibration monitor has been located at a particularly vibration sensitive receptor (gun makers) immediately adjacent to the site boundary. Vibration levels at this sensitive receptor have been actively managed by the contractor by analysing the vibration data, and where necessary adopting alternative construction techniques to remain within limits.